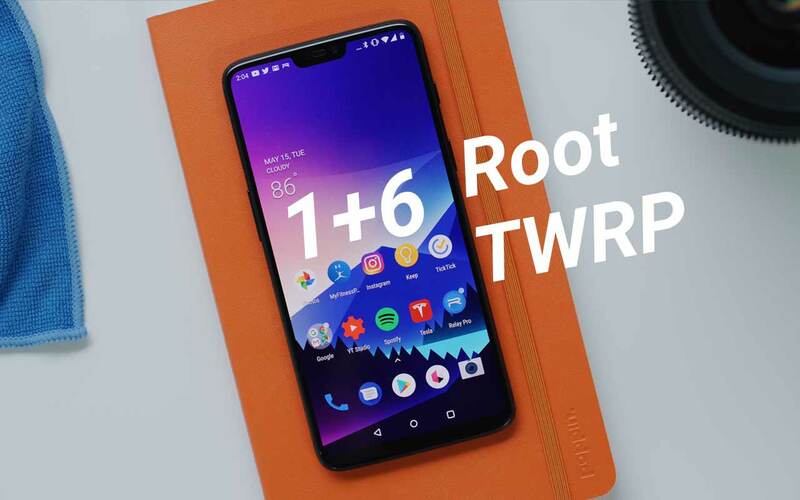 OnePlus 6: Unlock Bootloader | Flash TWRP | Root | Nandroid & EFS Backup & More !! Hey Guys in this post I’m going to show you how to Unlock Bootloader and flash custom Recover like TWRP recovery also I will show in this post how you can root OnePlus 6. First I will recommend you to Download the latest update. Run the .exe file downloaded from above as Administrator. Press ‘Y’ every time the installer asks for. 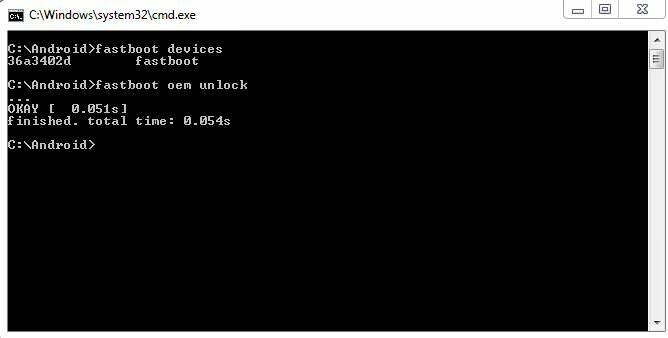 Now, ADB and Fastboot have been installed on your PC. 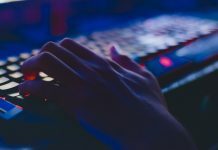 Unlocking Bootloader will wipe all the data, so Backup all the data into safe place like in your computer. First of all go into Setting, go into About phone. Tap on Build Number 7 Times, this will enable developer options. Scroll down and tap on Advanced Reboot. you will see your device is listed in CMD. 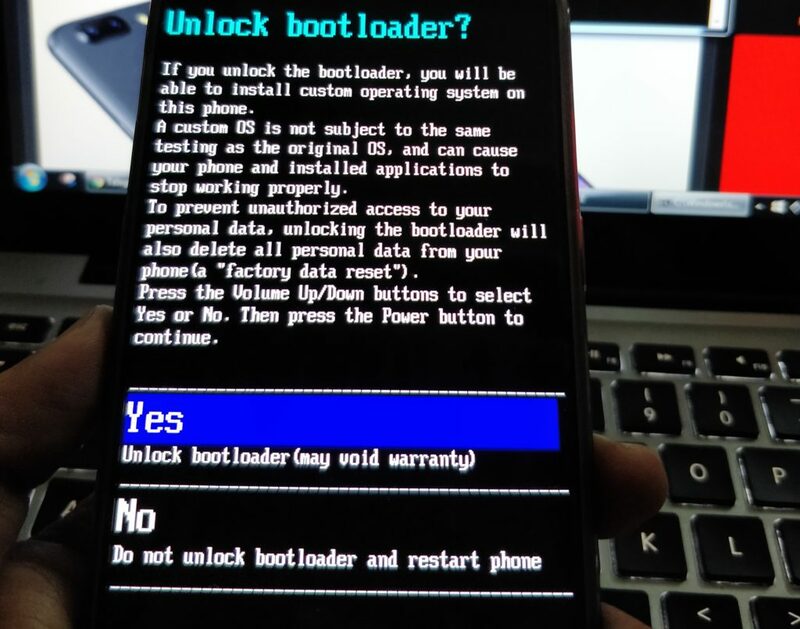 Now enter the second command which is “fastboot oem unlock” to unlock the bootloader on your phone, and this will wipe all your data which is presently in the phone. Select “YES” by navigating with volume button and power button. this will unlock the bootloader and this will erase the phone data completely. OnePlus 6 will automatically reboot into the system. Now unzip the TWRP folder on your desktop. Put boot.img, root.zip, TWRP-BLUE-FIX.zip, and TWRPWorkingInstaller.zip on phone memory. Hold the Volume up and Power button to boot into fastboot mode. Now we will flash twrp recovery which we had downloaded. Once the TWRP is flashed. Boot your phone into bootloader mode. Press Volume Down + Power button together until you see the recovery. Decrypt using your lock screen passcode. TWRP will boot in Chinese (change to English): Boot into recovery through bootloader, 3rd row to the right is Settings, pick the globe and switch to English. Now flash these files one by one on your phone. Boot into TWRP Recovery and allow system modifications. Swipe right and enable modifications. Select your preferred Language, Tap “Never show this screen boot again,” and Swipe allow modification. Navigate to Install and select SuperSU Beta Or Magisk Beta to root OnePlus 6. 1. Download Magisk Manager apk, Magisk zip, and Magisk uninstaller from the above mention links. 2. Now transfer all these files to your OnePlus 6 internal memory and remember the location of these files. 3. Now it’s time to boot your phone in TWRP custom recovery to install the magisk and root the phone. 4. Now from the recovery select Install from the menu and select the Magisk zip. 5. Once done, reboot System. 6. Once your phone is booted. Install the Magisk Manager apk on your phone. 7. If you are facing some problem with the application, then boot your phone in recovery and flash the Magisk uninstaller. This will remove all the magisk file from your OnePlus 6. Note: Remove all the Lockscreen and face Lock also. 1. Boot into TWRP Recovery. 2. Go to Backup Menu and select all the listed partitions. 4. Swipe to take Backup. 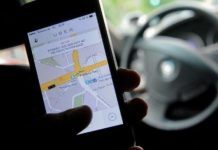 This process should take 4 to 8 minutes depending on the size of data. 5. Reboot System when done.